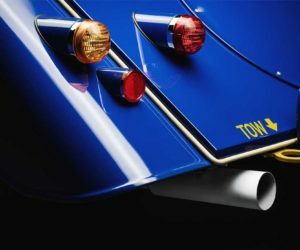 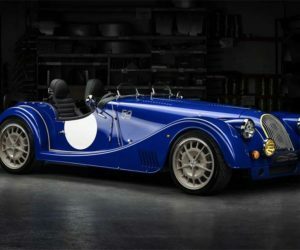 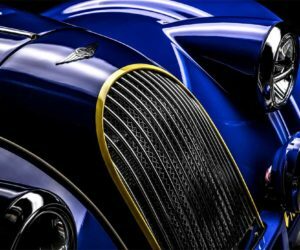 Morgan rolled out a very cool new special edition car in Geneva to celebrate the 50th anniversary of the iconic roadster. 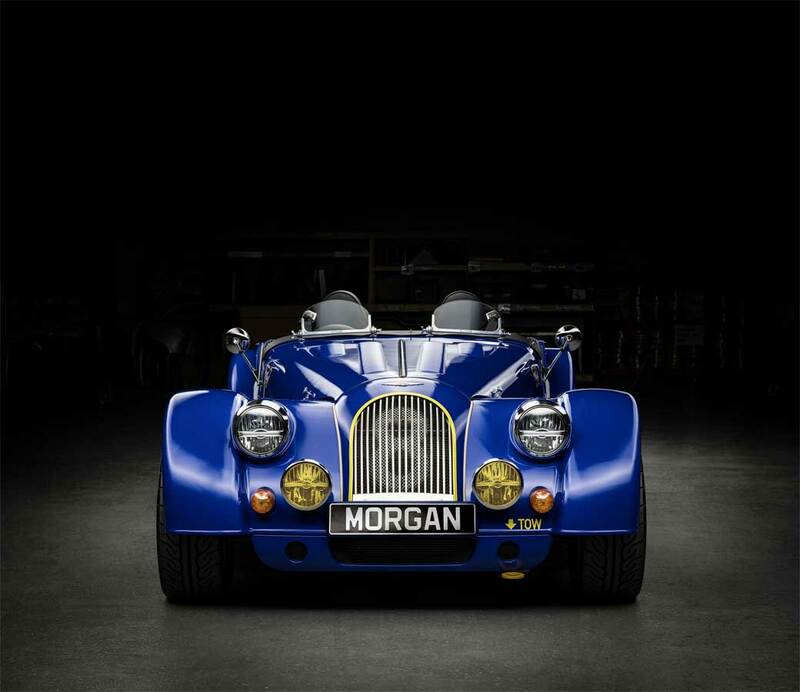 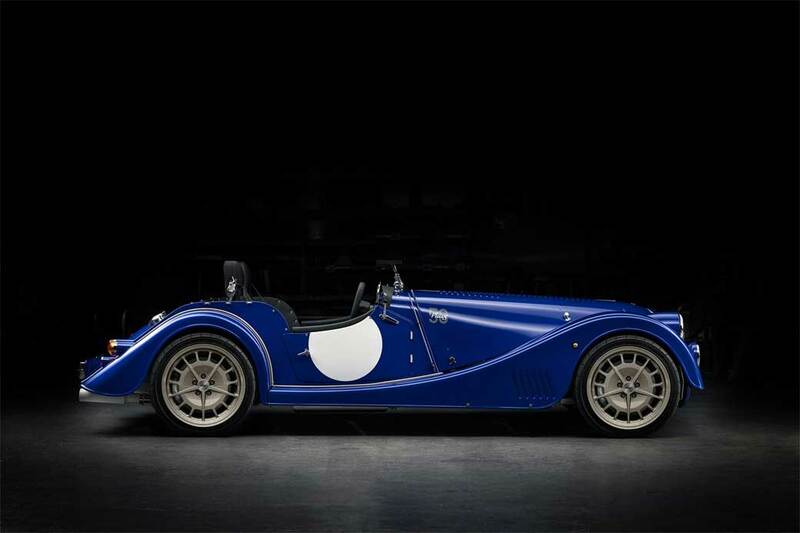 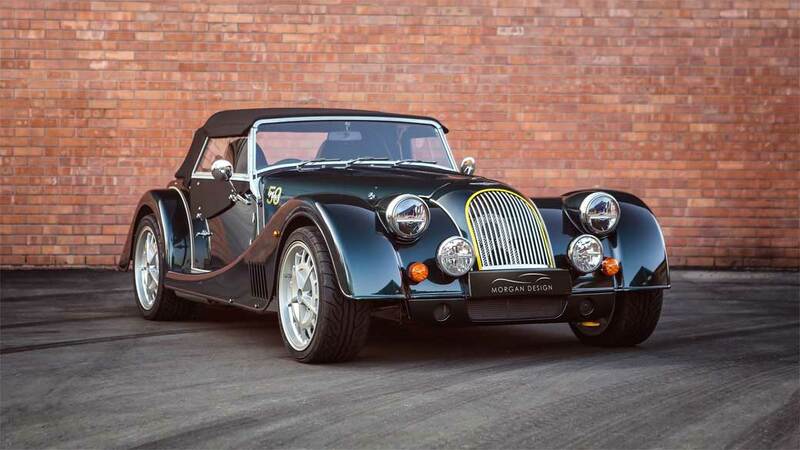 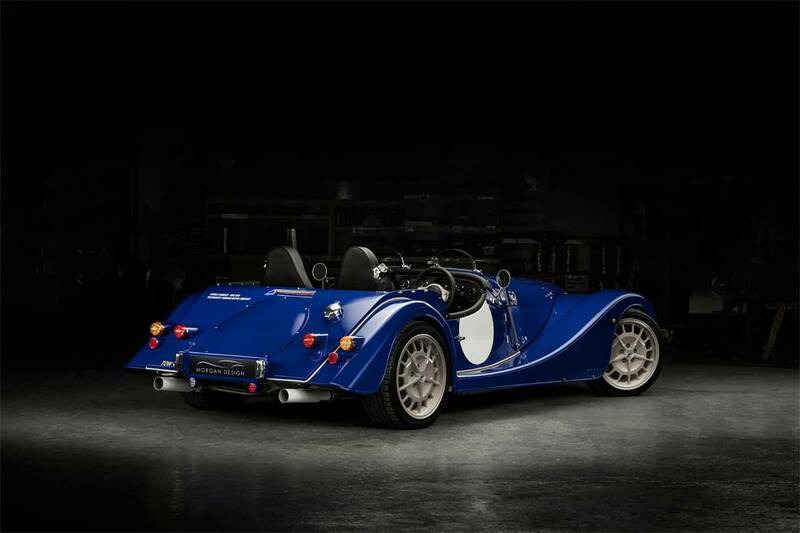 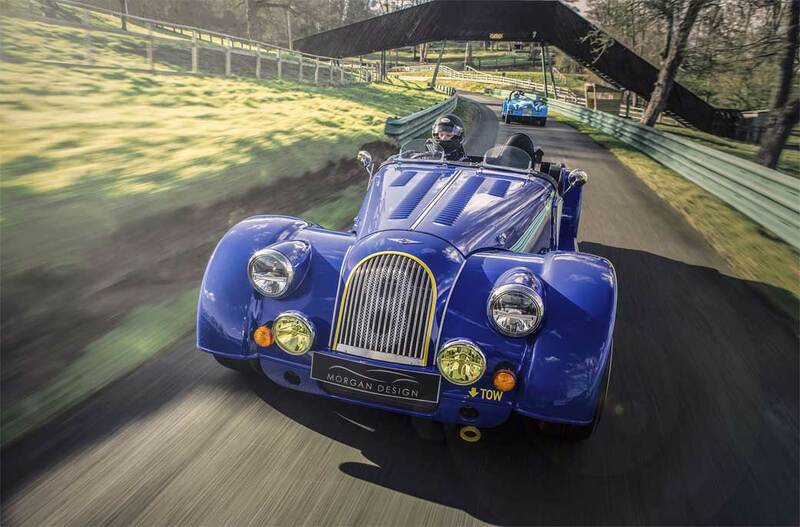 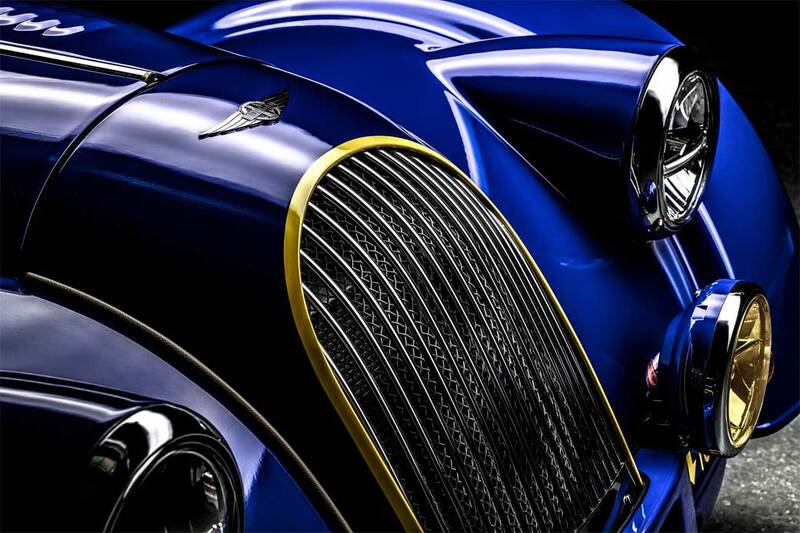 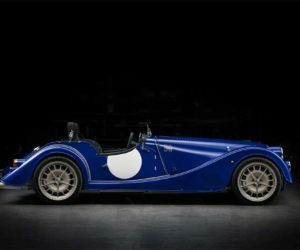 Morgan calls the car the Morgan Plus 8 50th Anniversary Edition. The special car will come in two color schemes, including a green version with a soft convertible top and a blue version that is a pure roadster. 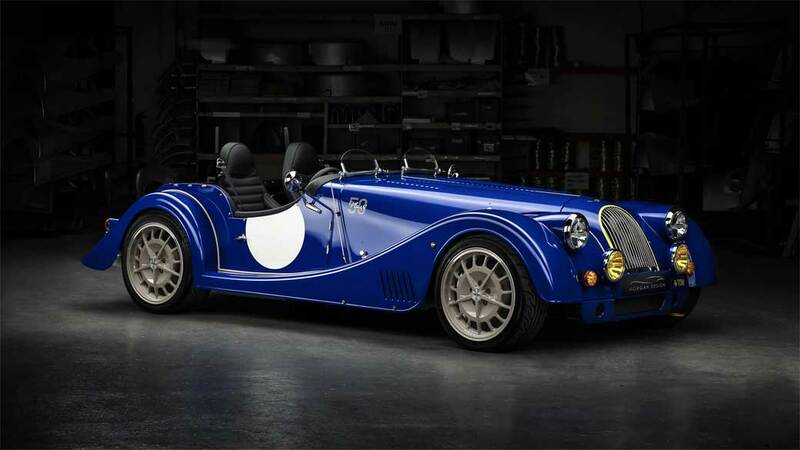 Only 50 of the cars will be built, presumably in both colors combined. 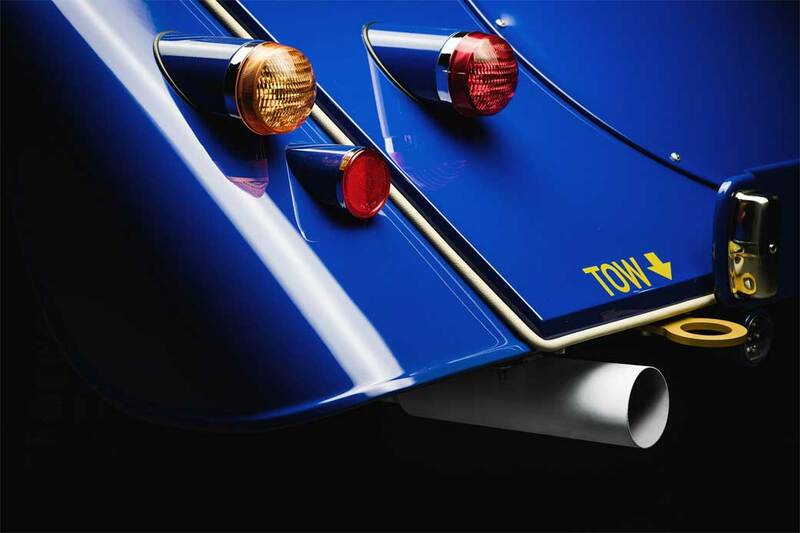 Power comes from a 4.8L BMW naturally aspirated V8 engine. 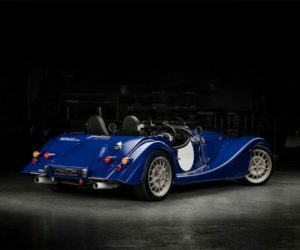 Combined with a curb weight of just 2425 pounds, that V8 makes enough power to push the car to 62 mph in 4.5 seconds and to a top speed of 155 mph. 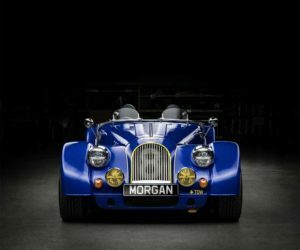 Morgan says that this special version will be the last to use that naturally aspirated V8 engine from BMW.